Electricity is “Big Business,” so it makes sense that there are some things about solar energy that electric companies don’t want consumers to know. 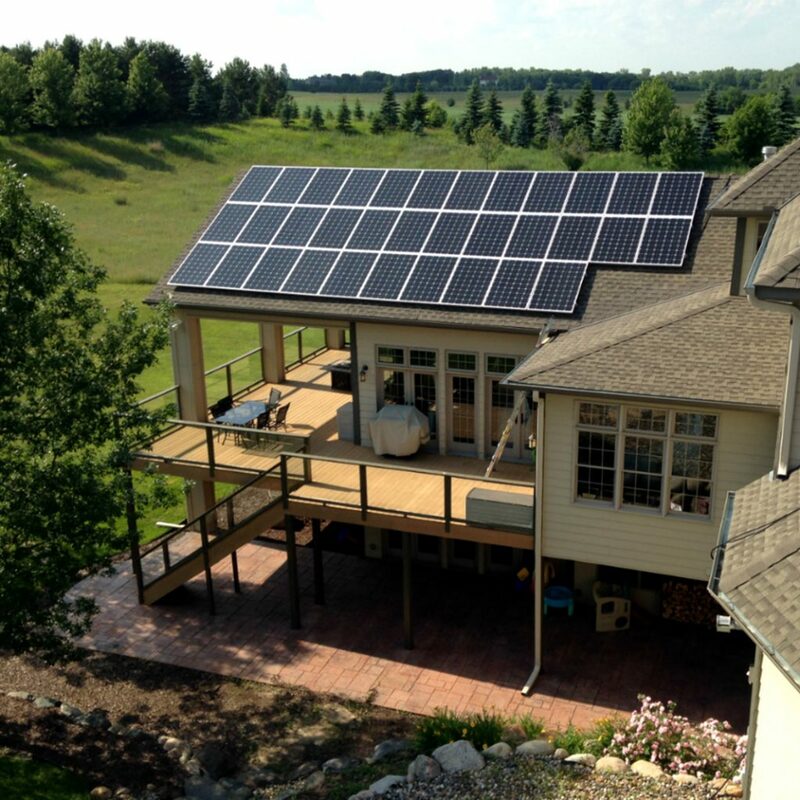 Power companies talk about the expense of having a solar system installed. What they don’t talk about is the expense of staying on the grid and paying their electricity prices that rise 3-5% per year. If your electricity bill is, say, $200 per month, 10 years from now you’ll have paid $30,000 to $35,000 that you’ll never see again. It’s publicly known that certain utilities in most U.S. states are required by law to offer net metering to customers with solar systems. What the energy companies don’t want you to know is they may end up having to pay you for surplus solar energy you produce. Some electric companies are building their own solar-generation systems, and they’ll try to convince you to buy your solar from them rather than investing in your own system. In other words, spend money instead of make money. Most utilities create electricity at power plants that burn coal or harvest natural gas. In 2016, fossil fuel combustion used to produce electricity was responsible for 34% of the total carbon monoxide emissions in the U.S. Overall, electricity production accounted for 28% of all greenhouse gas emissions that year. Compare this to solar, which produces no harmful emissions. If you’re ready to get off the grid and start getting a return on the money you spend for electricity, now is the time to look into solar—especially because incentives such as the Federal Income Tax Credit are scheduled to go away after 2019. 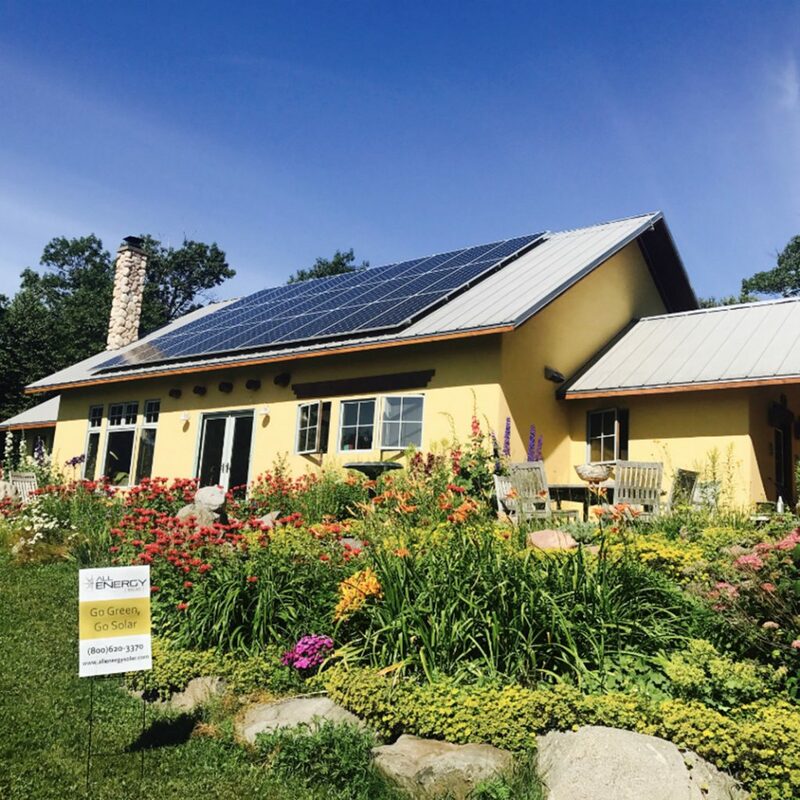 All Energy Solar, which launched in Minnesota in 2009, has helped more than 2,000 homeowners make the switch to solar and prides themselves on making the process as simple as possible. Download All Energy Solar’s e-book, The True Cost of Solar, to learn what solar energy really costs and how much your own solar installation could save you today!